Sold in February 2016 for $316,000. See homes currently on the North Shore of Boston. 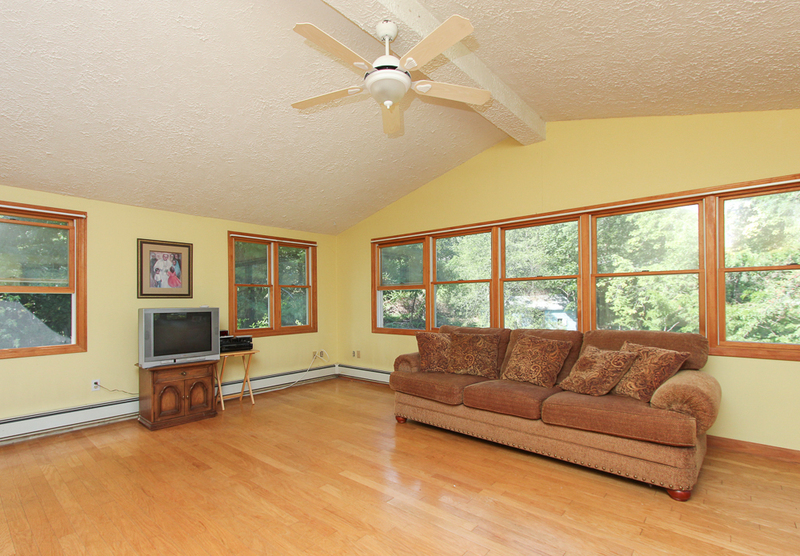 This is a classic1968 split level home with a large family room addition in West Peabody. 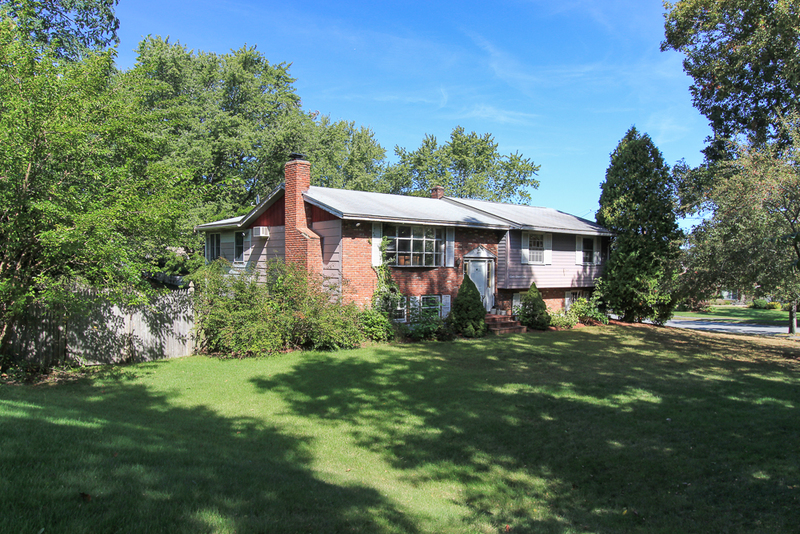 Set back off the road on a corner lot just under a half acre of land, giving the home plenty of privacy while still being in an attractive neighborhood. There are hardwood floors and two fireplaces, one in the living room and one in the second lower level family room. There are three bedrooms and two bathroom, one full and one half with a laundry. 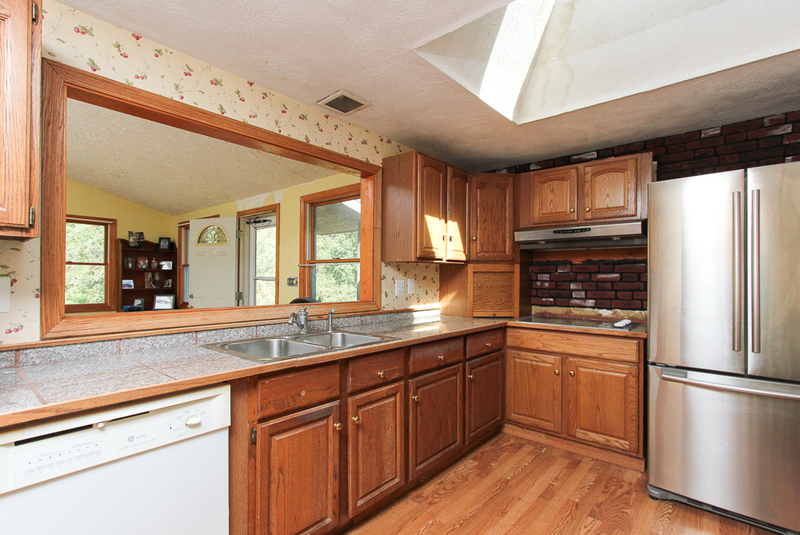 The kitchen is open and looks out into the family room. There is an over sized one car garage with plenty of room for a work space. 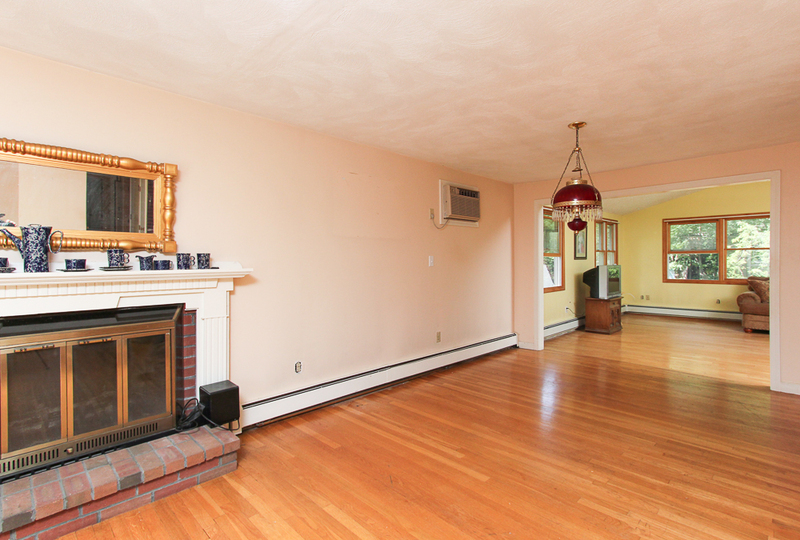 This home needs a new owner and is ready for decorating and renovation. 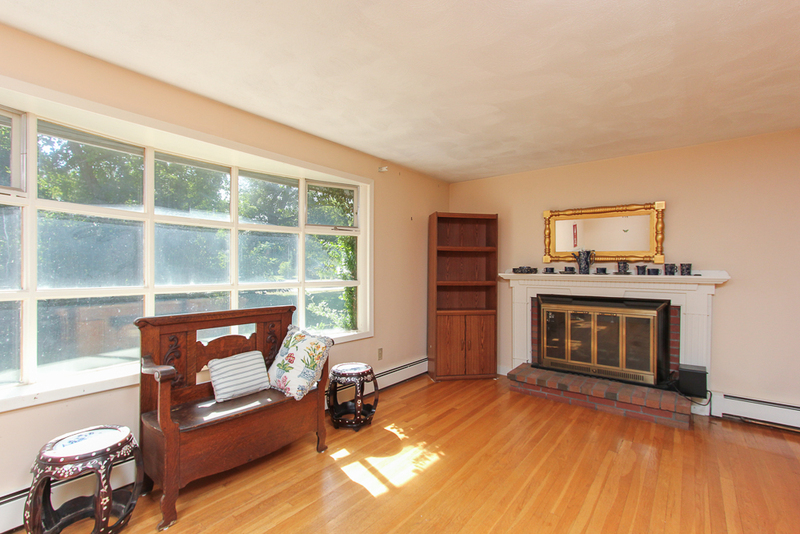 Just moments to parks, schools, Routes 1 and I95 and a few miles from The Lynnfield Market Street shops. Consider making this your new home and neighborhood.